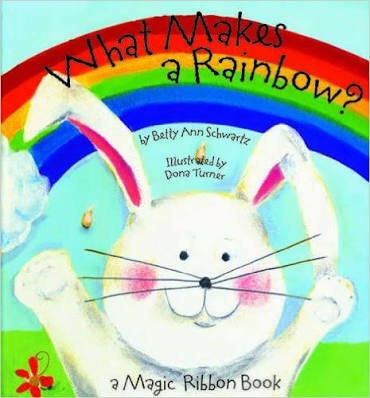 Over 130 delicious recipes for the whole family to enjoy. 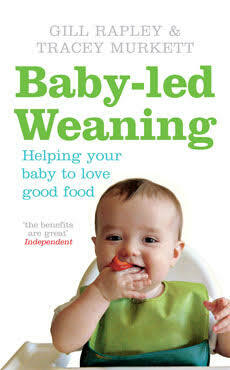 In Baby-led Weaning, leading health visitor Gill Rapley and journalist and mum Tracey Murkett introduced parents to a common sense, easy and enjoyable approach to feeding your child, allowing your baby to join in with family meals right from the start of the weaning process. 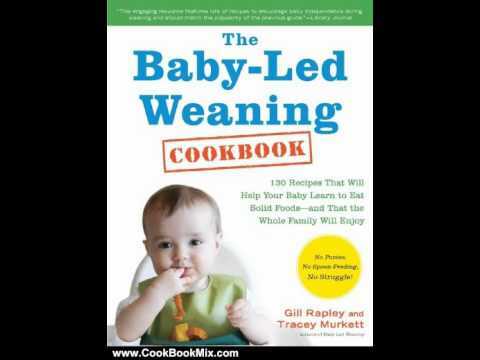 Now The Baby-led Weaning Cookbook offers comprehensive recipes and meal plans to follow so the entire family can take part in making your child a happy and confident eater. Full of healthy, delicious meals the whole family will enjoy, and beautifully illustrated throughout, The Baby-led Weaning Cookbook also includes: – simple advice on how to start weaning – essential at-a-glance information on nutrition and food safety – recipes for desserts and family dinners, as well as ideas for quick snacks and lunch boxes – anecdotes and quotes from parents The Baby-led Weaning Cookbook will give parents the confidence to create exciting and enjoyable mealtimes, allowing their baby to develop his skills as he progresses with food.